Our second West Coast shop-in-shop is conveniently located on the upper level of Anthropologie in the heart of Seattle’s Downtown Shopping District. 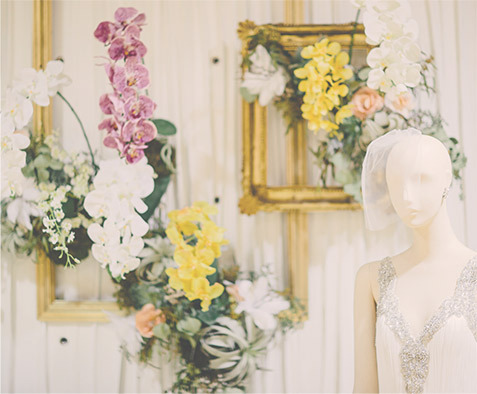 We knew it was perfect when we took in the beautiful design of the building's original façade and saw natural light pouring in on all levels of the store; the space seemed to be made for brides trying on wedding dresses. Drop in to browse our assortment of bridesmaid dresses, accessories, and mother of the bride dresses or book a bridal appointment. 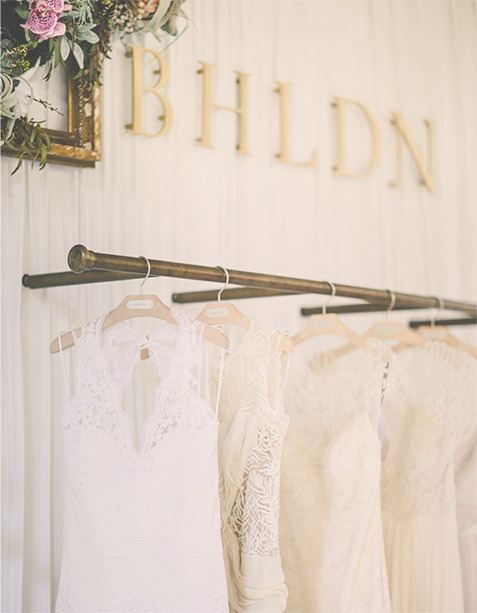 Only blocks from quintessential must-sees, like the historic Pike Place Market, Seattle Waterfront, and Space Needle, our bridal shop is also just a stone's throw from the most charming restaurants and coffee shops, perfect for making a day out of wedding dress shopping. Curated with the help of a few of our friends who call the city home.